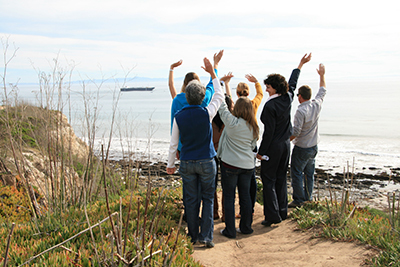 Waving goodbye to the last oil barge transporting oil along the California Coast. Since 1977, EDC has been protecting the local environment of Ventura, Santa Barbara and San Luis Obispo Counties. In a region with so much to offer in terms of precious coastline, irreplaceable agricultural land, and open space and other environmental treasures, exploitation of the commons will always be a threat. 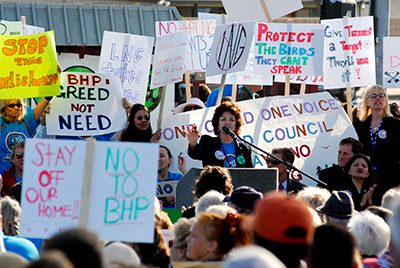 EDC is here to ensure that the public is represented in the face of wealthy and powerful opposing interests. EDC’s Case Docket contains a more complete list of EDC’s accomplishments.